I am an Integrative Psychotherapist. This means that I am able to tailor therapies to a client's particular needs and to discuss and explore the best approach we can take together. I can examine a wide range of therapies, rather than work from a fixed approach. I believe that this freedom allows me and my client the greatest opportunities for a successful outcome. 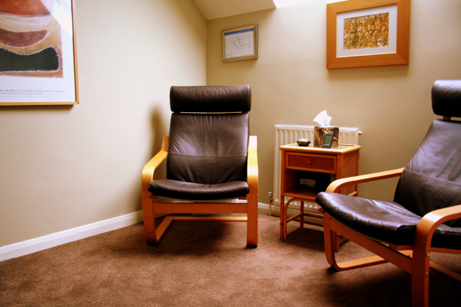 I work openly, and although I will be able to offer a range of therapeutic options, it is important to me that my client has an equal role in the decisions we make and the paths that therapy takes. This supports my belief in a non-oppressive therapeutic environment. 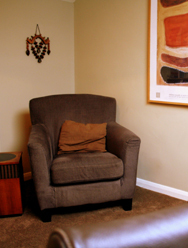 This open approach means that the relationship between me and my client is as important as the therapy itself. As human beings I believe that the relationships in our lives are crucial to our sense of psychological well-being. They can shape us for good and bad. The theories, strategies and interventions that I integrate all work together to put these beliefs into practice.